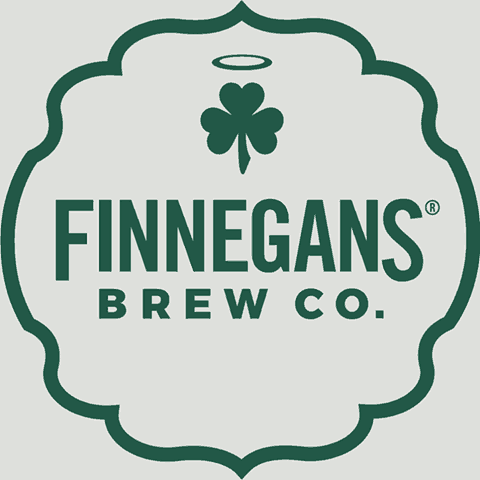 Think about this, and all the people around you, the next time you sip on a FINNEGANS brew: the company was founded in Minnesota in September 2000 as the world’s first beer company to donate 100% of its profits back to the community. Not surprisingly, FINNEGANS leader Jacquie Berglund lists her title on the brewery’s website as “CEO, Co-founder and Rambunctious Social Entrepreneur”! The company has been giving back since day one, and have been doing so by creating a tasty cross section of brews with help from other brewers in Minnesota. Now, as of this year, FINNEGANS has their own showcase brewery and taproom in downtown Minneapolis. The facility is not only a fine place to enjoy the greatly expanded lineup of beer offerings, it’s also a destination not to be missed. This is not taproom business as usual. Drink a pint. Or two, in a warm and inspiring place. Fill your growlers in the shadow of their state-of-the-art brewing equipment. Take your beer outside to the dog-friendly patio. Or bump up to the next level and join the exclusive Brewer’s Den, a private social club for people that love craft beer and doing good. Pay a visit and experience the “Here’s to Doing Good” motto of FINNEGANS.